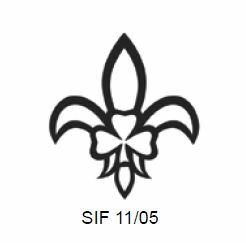 Please download, fill out, print, sign & return to us. 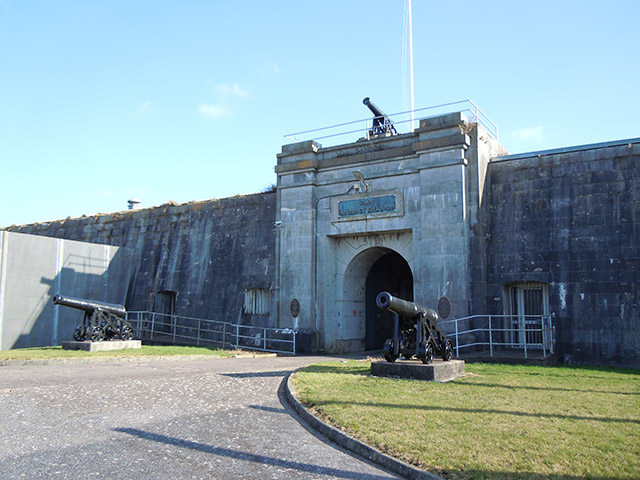 The group trip to Spike Island is scheduled for Sat 24th / Sun 25th Sept. 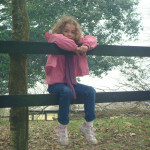 Weather forecast as of Tue. 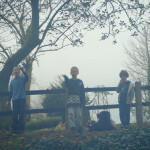 20/Sept. 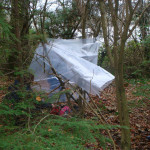 looks very poor for Sat. 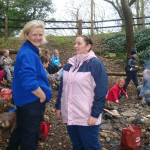 Aghada Sea scouts are proud to participate in the Irish Cancer Society Relay for Life in Midleton on 26th / 27th September. 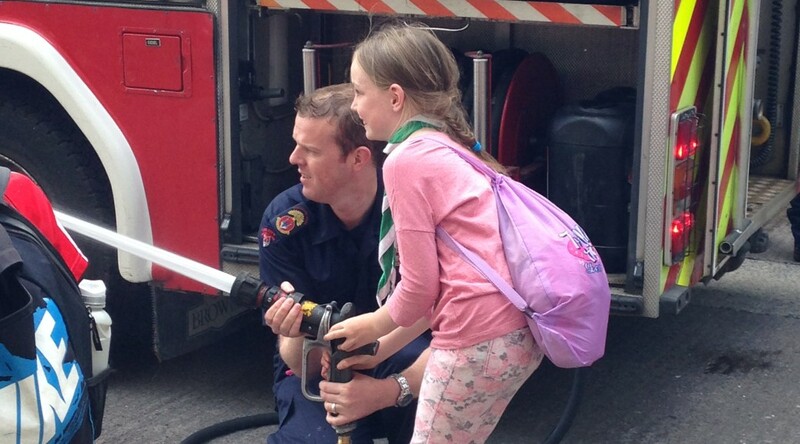 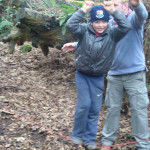 Scouts, cubs and leaders will relay walk for 24 hours to raise funds for this worthy charity. 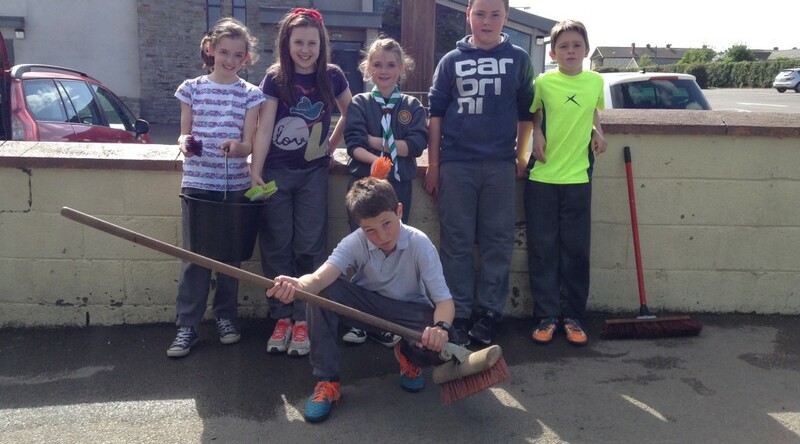 As part of the Chief Cub Scout Award, the participants took part in their Community Project this month by cleaning the front wall of Scoil Iosagin. 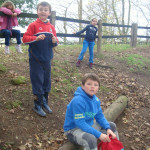 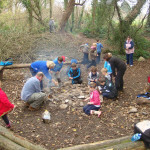 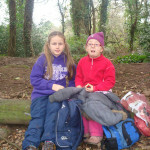 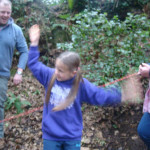 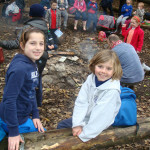 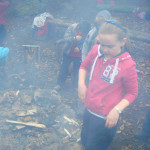 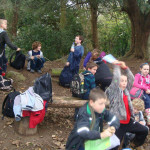 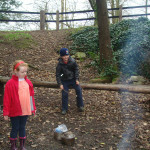 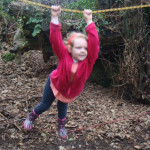 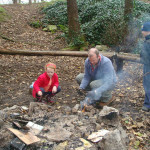 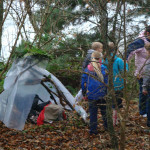 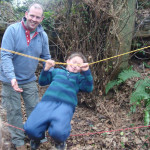 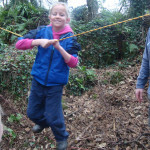 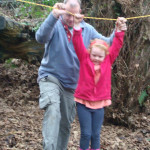 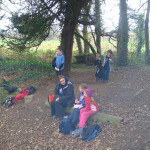 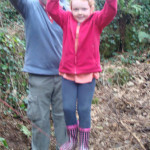 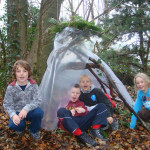 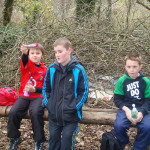 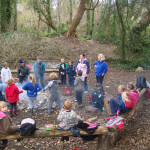 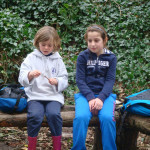 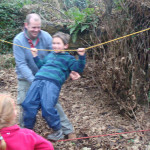 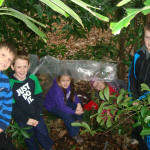 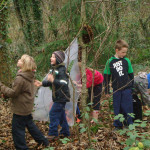 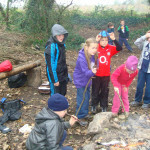 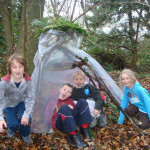 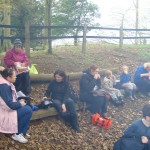 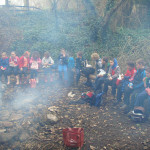 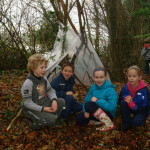 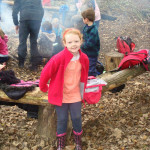 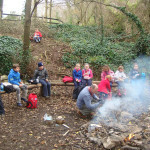 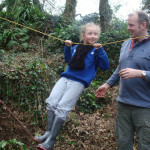 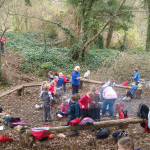 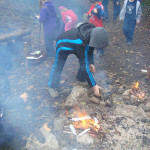 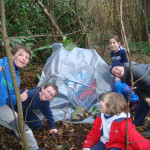 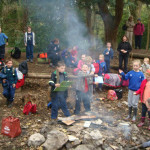 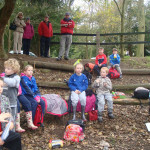 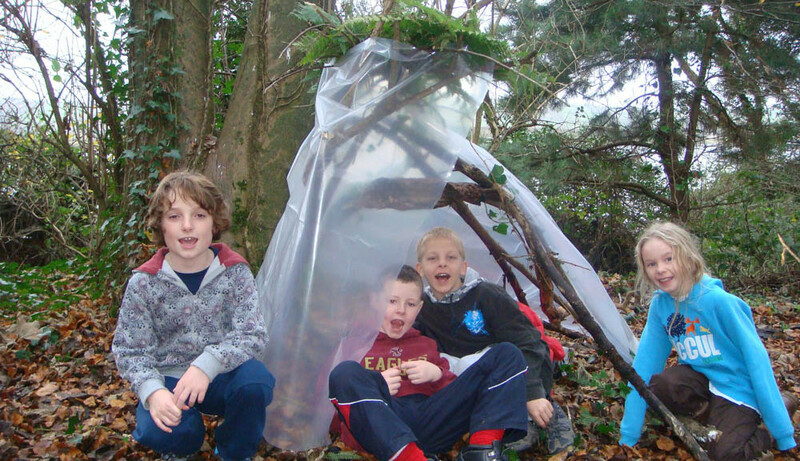 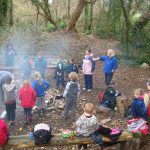 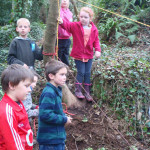 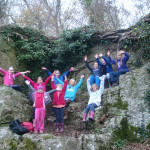 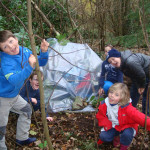 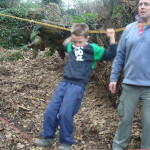 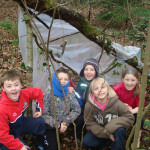 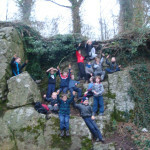 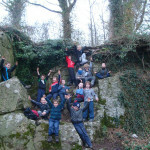 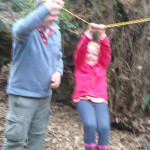 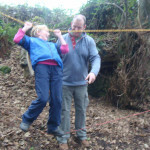 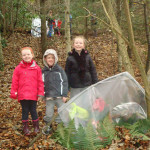 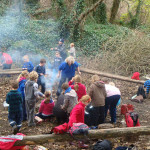 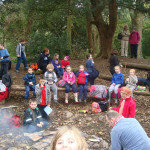 In 2011 the Cub Scouts headed to Fota Scout Campsite for a weekend of bivvying, games and loads of fun!